Please click here to submit an inquiry about this inventory. And follow us on Twitter or LinkedIn to see what the next evolution in our business will bring! *SSC-6MO is comparable to AL6XN. AL6XN® is a registered trademark of ATI Properties Inc.
To hear more about the value we bring to our customers, read more testimonials here. 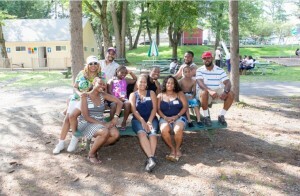 By popular demand- the Family Picnic! 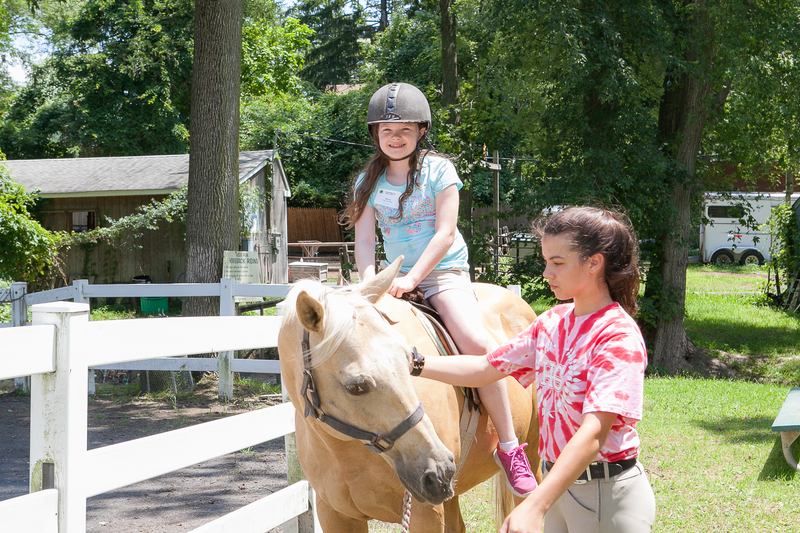 This year we brought back the traditional Sandmeyer Steel Company Family Picnic on 7/11, complete with food, swimming, baseball, basketball, paddle boats, canoes, soccer, golf (regular and mini), ziplining, dancing, voleyball, and last but not least… PONIES! 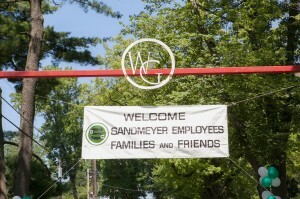 The weather cooperated to help make this a great event for employees and family alike.